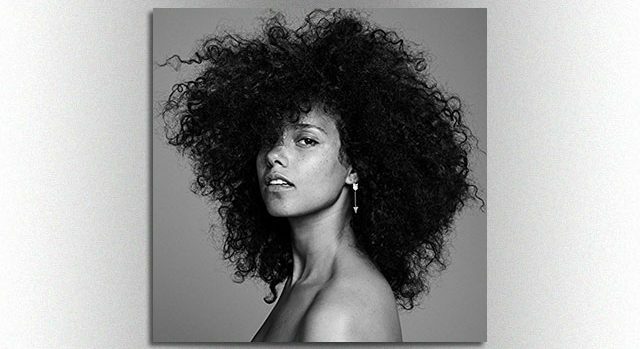 RCA RecordsAfter a long wait, Alicia Keys’ new album will be Here November 4. Alicia’s husband, Swizz Beatz, has three children from previous relationships; the couple have two sons together. Here is produced by Alicia, Swizz Beatz, songwriter and producer Mark Batson, and Alicia’s longtime collaborator, Harold Lilly. She’ll debut her new music live this Sunday in New York City at a “secret, iconic location.” You can pre-order Here now at the usual retail outlets.